Brunswick Women’s Choir go live from Coburg Town Hall! you were able to catch. Sadly once a live stream is over, we can’t access the footage again, but we promise it was a stunner! BWC members were invited to sit in the auditorium between sets, and enjoyed the opportunity to listen to an Oration on the “Changing Faces of Australian Families” presented by Her Excellency the Hon Linda Dessau AM, Governor of Victoria. The evening also provided a great chance for Brunswick Women’s Choir to perform in our neighbouring municipality of Coburg. Raise Your Hopeful Voice – our showcase concert! This year we are set to move, inspire and delight our audiences with Raise Your Hopeful Voice; a show touching on many of the values we hold dear. In these confronting times, significant themes for this concert are open-heartedness, tolerance and welcome. Our 11 September showcase concert will not only confront the causes of conflict and suffering in our local and global communities, but also celebrate the best of human generosity. Tickets are already selling fast and we would love you to be there. So be sure to secure your seat today! We warmly invite audience members to join us for a casual supper after the second performance from 7.30pm. Food from the Asylum Seekers Resource Centre will be available for purchase as well as drinks from the bar. 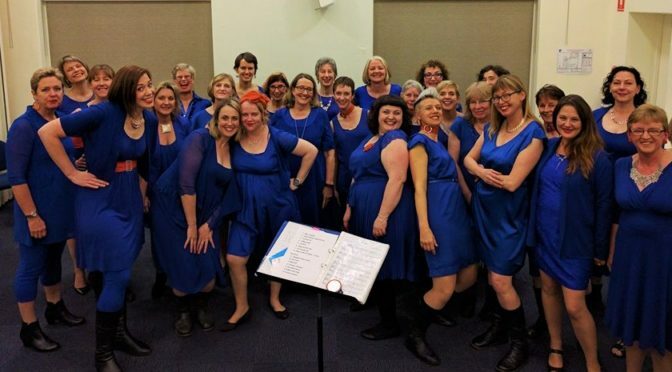 The Brunswick Women’s Choir have been invited by the Brunswick Rogues Choir to join them and the Bigmouth Choir for a family-friendly afternoon of music in support of two worthy causes. Homeward Bound is a state of the art leadership, strategic and science initiative for female scientists, set against the backdrop of Antarctica. Over the next ten years Homeward Bound aims to build a network of 1000 women in science with the best skills in leadership and strategy execution working together for a sustainable future for people and the planet. The first expedition takes 78 women to Antarctica in December 2016, including 10 women from Victoria. The Dominica Whelan Endowment has been established within the Victoria University Foundation and will be used to support indigenous and disadvantaged women with access to legal services through a range of scholarship and community outreach programs. 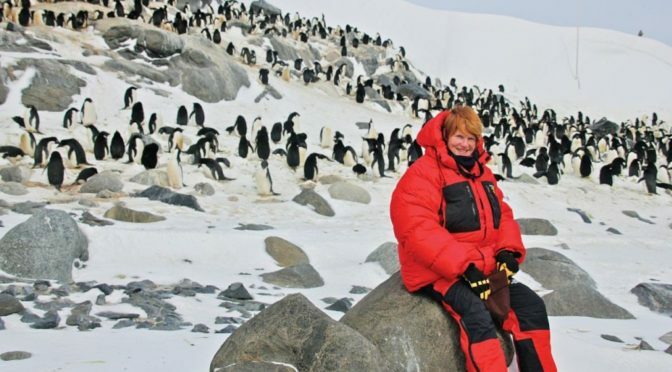 Photo by David Hosken: Author Jesse Blackadder travelled to Antarctica on an Australian Antarctic Arts Fellowship to research her novel about the first woman to reach Antarctica). BWC 2016 tour: dates, destinations and bookings! 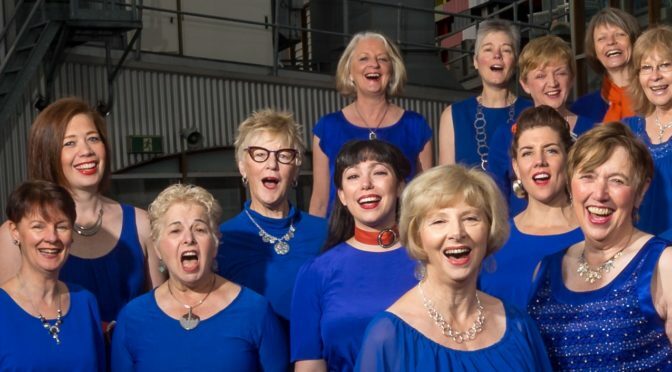 In October the Brunswick Women’s Choir will hit the road again to bring their song to new audiences – this time in New South Wales! 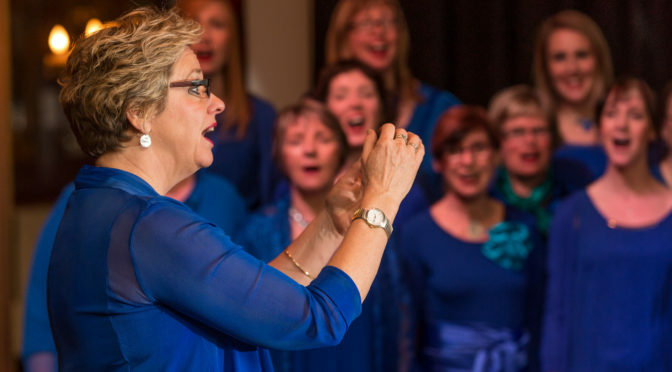 Celebrating 25 years of singing under the direction of Cathy Nixon, the Choir will tour from Port Macquarie to Sydney. See you in sunny New South Wales! 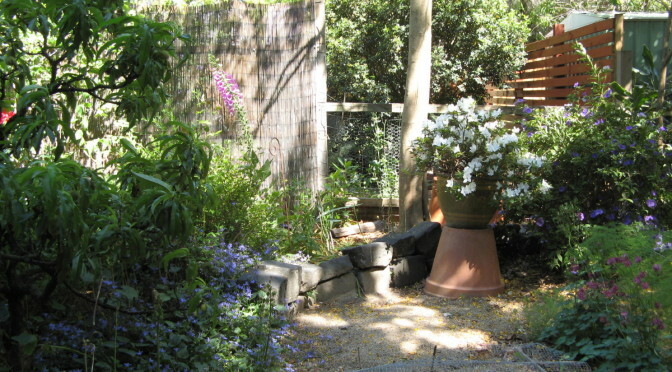 Celebrate spring with the BWC! This year our showcase concert acknowledges women as composers, arrangers, and performers, celebrating singing and community. We’ll take you from the Baltic fields of Latvia, via West Africa, through a fusion of folk, blues, gospel, with some pop thrown in for good measure. Join us on either Sunday 16 August or Sunday 23 August at the Brunswick Mess Hall for a joyful journey around the world. Doors open at 2 pm. Tickets will sell fast so buy yours now! Adults $20, concession $15 and $5 for kids over 5. On World Refugee Day, Moreland City Council and Amnesty International are hosting the Festival of Hope: a celebration of the contributions and benefits that refugees make to our society, explored through performance, visual arts, music and education. We’re thrilled to be part of the Festival of Hope Fiesta and will be on stage from 4.15. But there’s plenty else to see, so come down to Brunswick Town Hall anytime from 12 pm on Saturday, June 20. 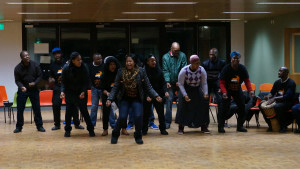 Our workshop with Memeza got us up and grooving! Take a look at some of the highlights on this short clip.